The European Union is an extraordinary and unique project that has asked to invent a new system of governance to ensure its democratic foundations and functioning. From treaties to practice, at the whim of the women and men who have made their mark on it, European governance seeks to maintain a balance of representation of citizens, Member States and the general interest in the missions entrusted to it. 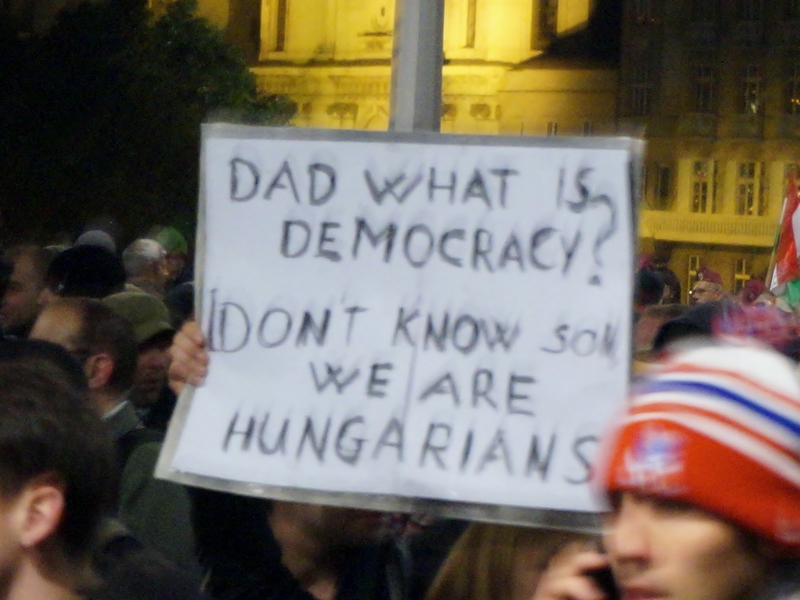 In fact, if the system and the processes are based on democratic foundations, the place of the citizen in the construction of Europe is sometimes difficult to find, and the permanently declining participation rates in the European elections reinforce those who believe that there is a ” democratic deficit “in Europe. 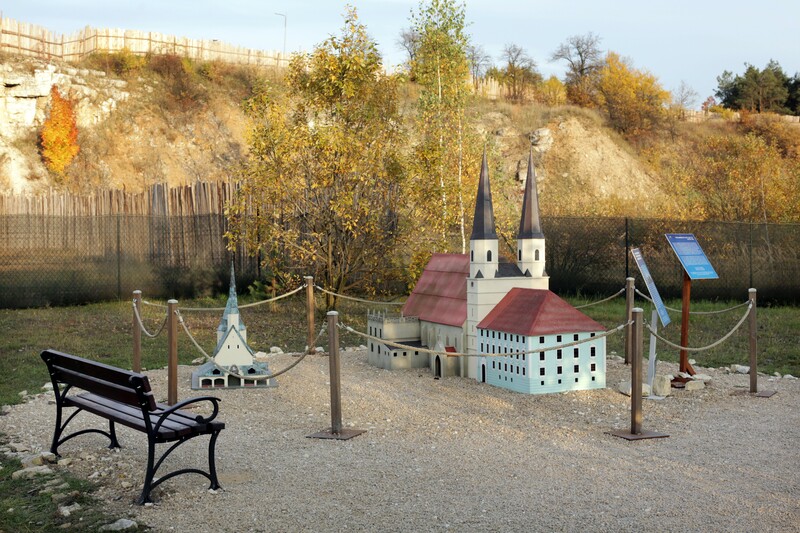 The debate on the democratic nature of the EU institutions and the participation of citizens in the construction of Europe will be the focus of the 2019 European elections. 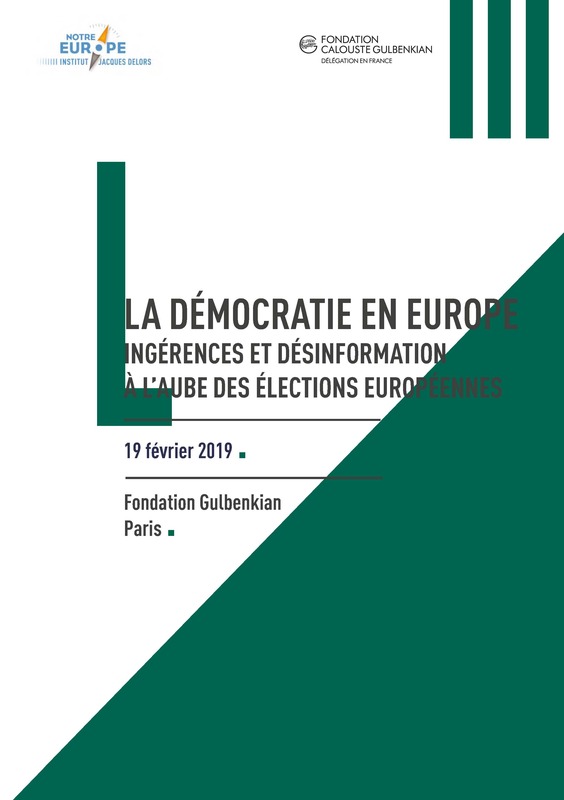 After the monthly coffee culture, we will discuss these topics with Thierry Chopin and Christine Verger who will share both their analysis of issues, their experience of institutions and elections, and the prospects they see for European governance. 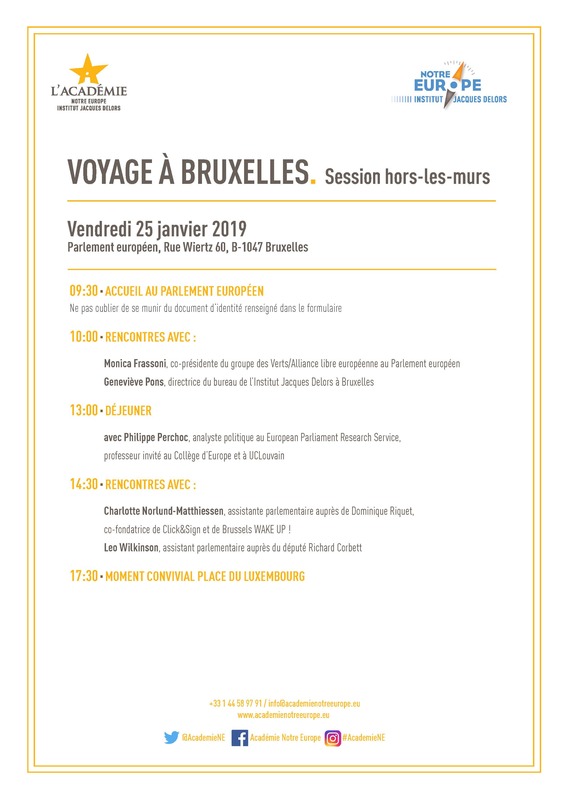 We will continue these debates with Pervenche Berès, an invested Member of the European Parliament, with whom we will debate democratic Europe as it is done. 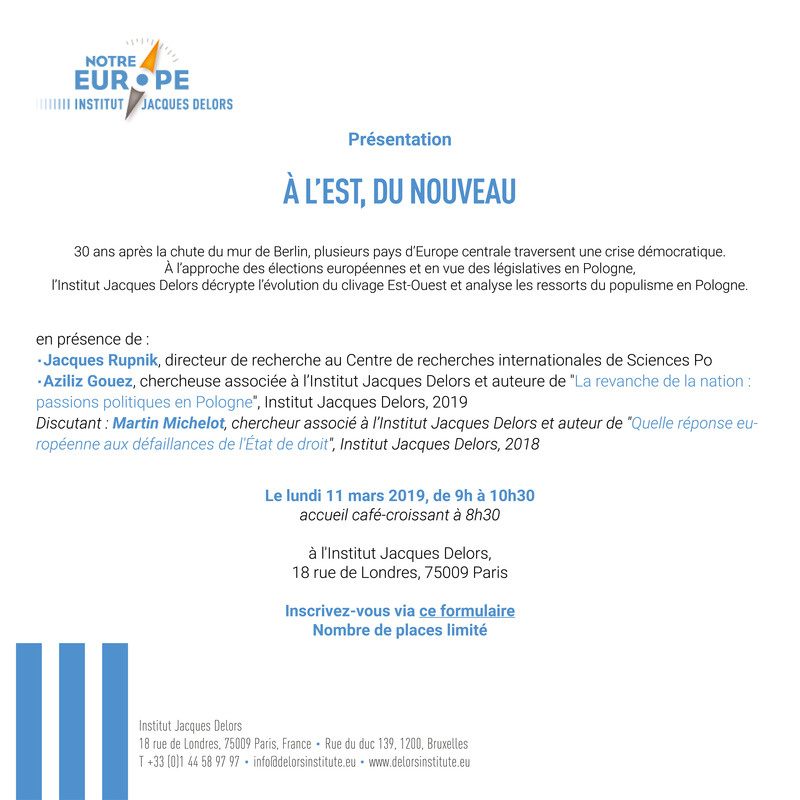 The end of the afternoon will be an opportunity to launch the project that will occupy the triplets until the elections, in close collaboration with the working group on the European elections of the Jacques Delors Institute.